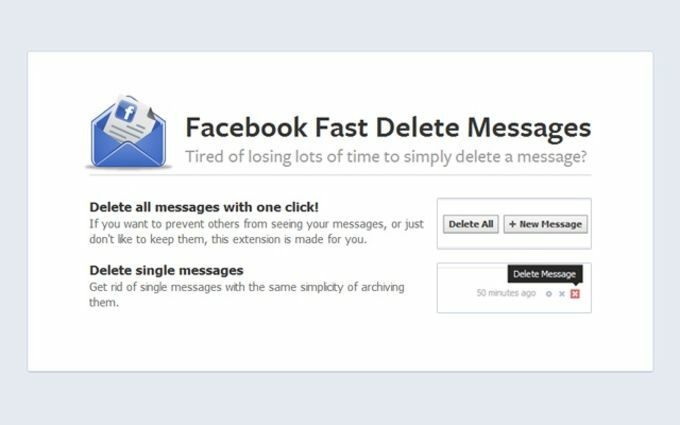 Facebook Fast Delete Messages will help users save a great deal of time if they wish to discard a specific message within their inbox. As opposed to utilizing the normal Facebook algorithm, this application embeds a delete option directly within the inbox folder of the user. One simple click can then erase messages such as spam or advertisements. 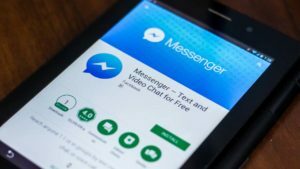 Facebook Fast Delete Messages will not require any type of payment. A small file size ensures a minimal memory footprint. The last update apparently took place as far back as April 2012. 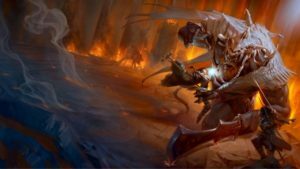 There are only two languages which are currently supported. 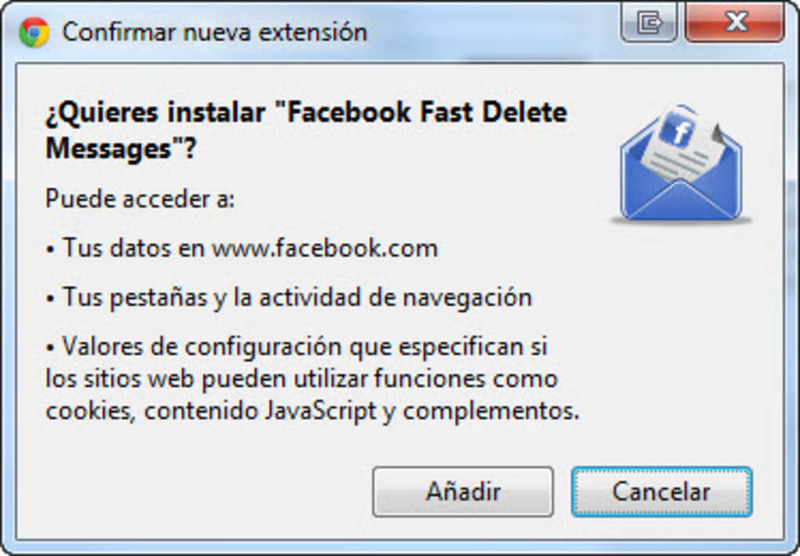 Facebook Fast Delete Messages will install a delete icon within the Facebook page immediately after it is installed. However, please keep in mind that this icon can also be deactivated if desired. 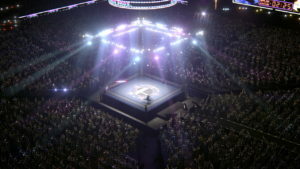 The user will have two additional options. 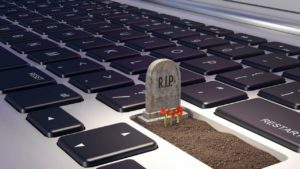 He or she can delete messages one at a time or they can be deleted in bulk in the event that an inbox needs to be cleared. This saves a great deal of time when compared to having to manually perform such an operation. 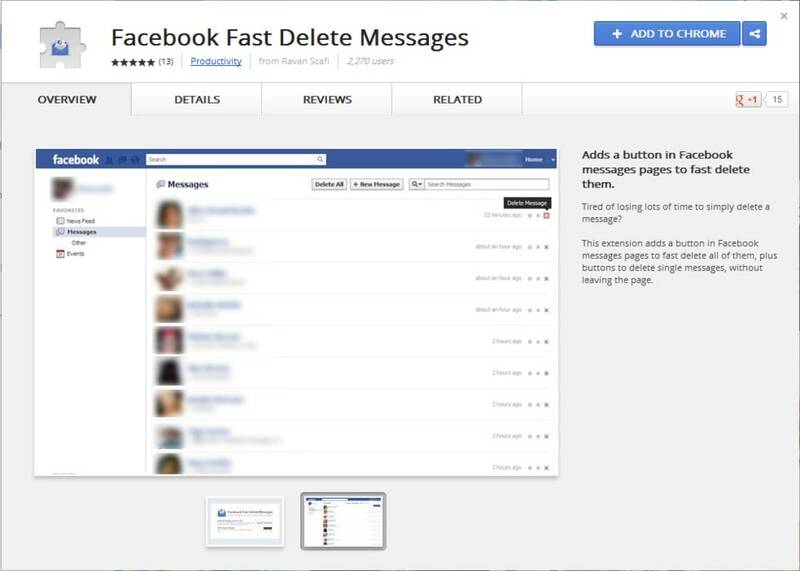 Users will be pleased to learn that Facebook Fast Delete Messages is only 9.03 kilobytes in size. It therefore takes up virtually no memory whatsoever. It is currently available in English and Portuguese. There are no in-app purchases to be encountered and this bundle is free to use. The download will normally complete in a matter of seconds. What do you think about Facebook Fast Delete Messages? Do you recommend it? Why?